senior swag · Sew What! Salon Centre. Our Senior Swag specials are perfect for women with fixed budgets yet fixated on looking fabulous! “Senior Swag” is for young ladies 55years and older. (Our apologies to any high school and college upperclassmen reading this. Our sincerest “my bad!” for any confusion). “Senior Swag” is perfect for those who’d never let a little thing like a fixed income stand in the way of their desire to look and feel fabulous! And, with services starting as low as $45, this is a senior discount like no other. By offering attractive and durable styles specifically geared towards today’s most fabulous baby boomers + savings topping 50%, all that’s left for you to do is close this window, select your desired style below and set your appointment! Availability is limited, so contact your sw! stylist today! Group appointments and off-campus opportunities are available for those who qualify. Contact Us to verify group + off-campus eligibility. Important: That’s right! You and your BFF (or Bestie) 55years or older collectively qualify for our Buy One – Get One Wash-N-Set absolutely FREE! Sew, be sure to bring the Lucky Lady along with you for your appointment. Styles: You and your Home-Girl can choose between a Blow Dry + Flat-Iron or Roller-Set (only). You can also add a Color Rinse (+$20ea.) or Hair-Cut (+$15ea.) if you like. Click Here to take advantage of this amazing and limited time off! Styles: Blow Dry or Roller-Set only. Click Here to take advantage of this offer and set your appointment today! Sew What! Do I Do Now? It’s now up to you. 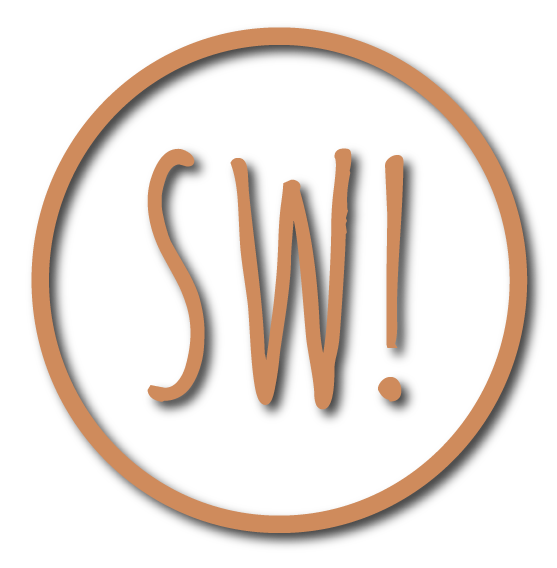 You can Click Here to learn more about this sw! stylist. Or, you can Click Here if you’re interested in setting an appointment for Senior Swag.